Eastern Pennsylvania Youth Soccer is proud to be on the host committee working to bring the 2026 FIFA World CupTM to Philadelphia! Eastern Pennsylvania Youth Soccer families can join the effort, too. 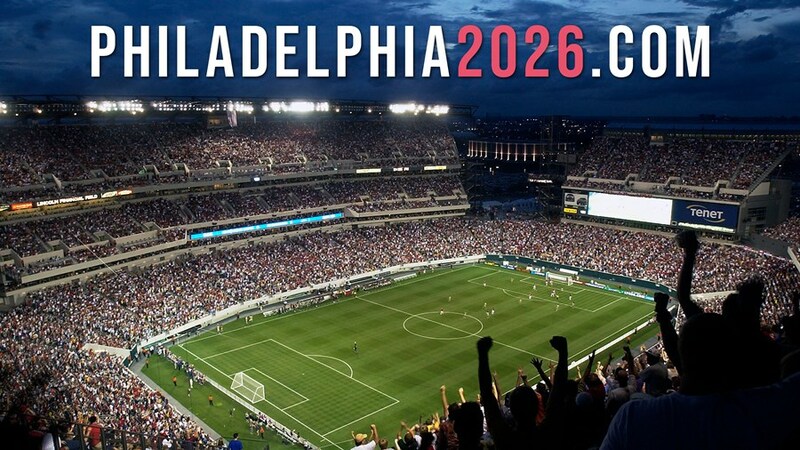 Head to the brand new website, Philadelphia2026.com, and join the mailing list to receive the latest updates on the city's host bid.